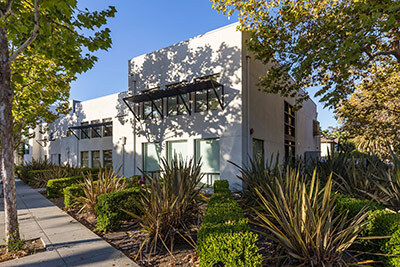 Wilbur Properties is a full-service real estate and property management company based in the heart of Silicon Valley. We manage over 200 Commercial and Residential properties from San Jose to San Francisco, and east from Milpitas to San Leandro.Anne Wilbur, a Broker and Certified Property Manager (CPM), along with her daughter Alex Wilbur, a Broker and member of the Top Agent Network, together lead a well-qualified and highly trained team to help you buy, sell, lease or manage properties. We hold our services to the highest standards possible and recognize that each client’s circumstances, requirements, and priorities are unique. Wilbur Properties begins each client relationship by creating a customized program for management of your real estate assets. Click below to learn more about our areas of expertise. 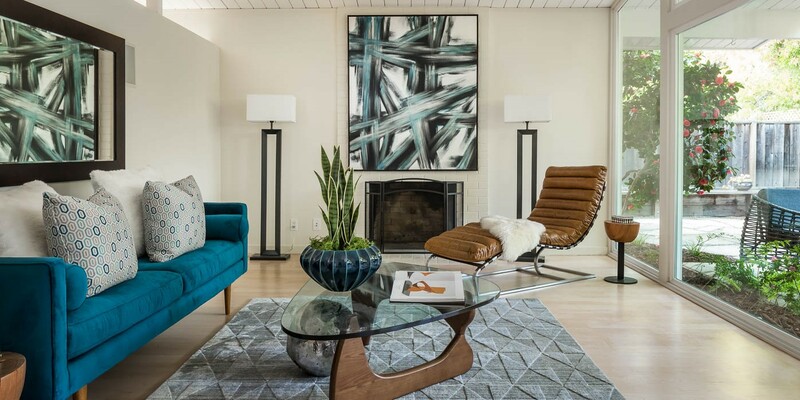 History, family and real estate with integrity in the heart of Palo Alto. The Wilbur family is an established Palo Alto family. 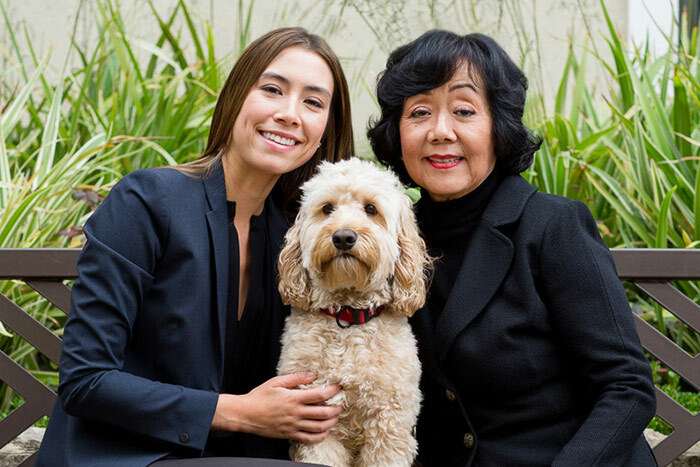 Having been here for generations, the Wilburs possess generations of knowledge about both the history of Palo Alto and the local real estate market. 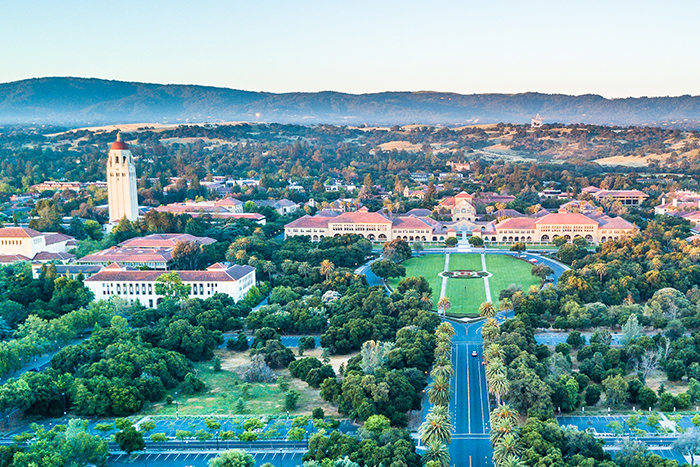 For Palo Alto natives and Stanford alumnae alike, the Wilbur name may be familiar. Dr. Ray Lyman Wilbur, the third president of Stanford University, is the grandfather of Wilbur Properties’ founder, Ray Lyman Wilbur, III. Ray Lyman Wilbur served as president of the American Medical Association, and later became Secretary of the Interior under President Herbert Hoover. The Wilbur family is an established Palo Alto family. 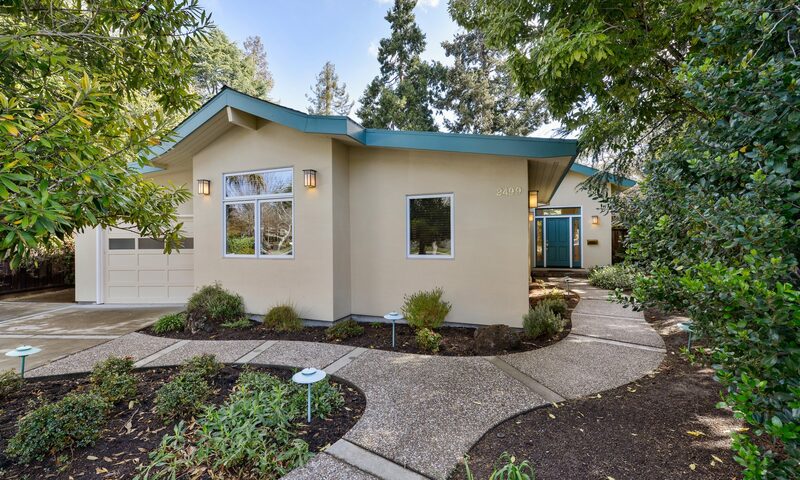 Having been here for generations, the Wilburs possess generations of knowledge about both the history of Palo Alto and the local real estate market.